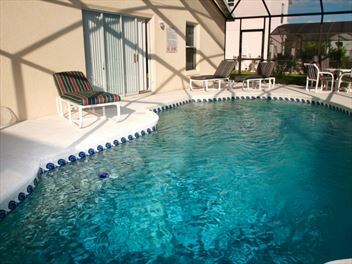 Located in Southwest Orlando next to Disney’s town of Celebration and within 7 miles of the Walt Disney World Resort® entrance. 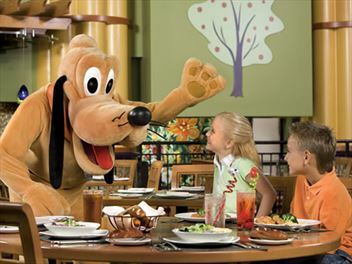 This luxury resort offers large spacious accommodation and an abundance of amenities guarenteed to keep the whole family entertained. 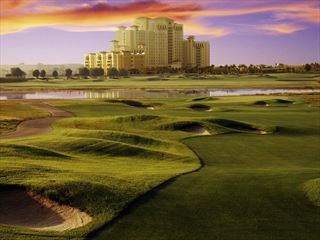 The Omni Orlando Resort at Champions Gate is home to two world-class golf courses designed by Greg Norman and surrounded by 15 acres of recreation. 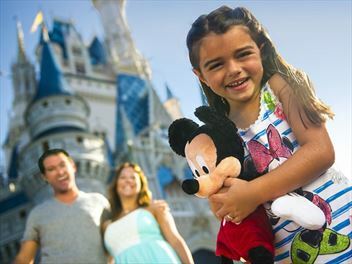 It offers easy access to Orlando’s attractions, with complimentary scheduled shuttle to Walt Disney World Resort. 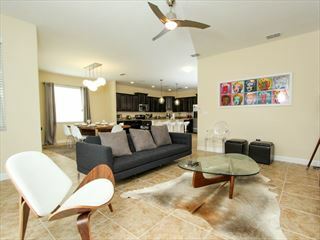 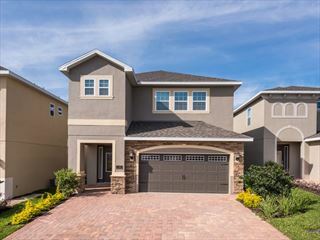 A chic gated community with a home-from-home feel, Paradise Palms Resort is contemporary collection of homes in Kissimmee. 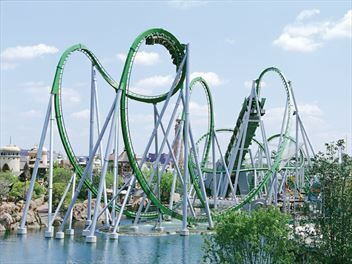 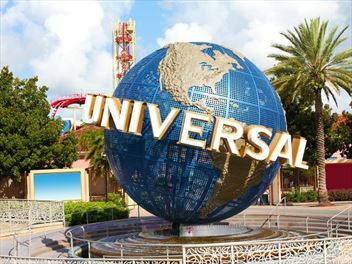 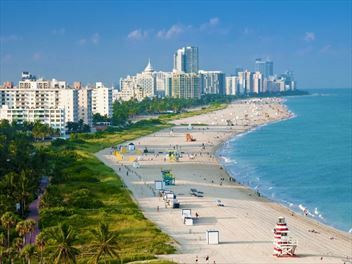 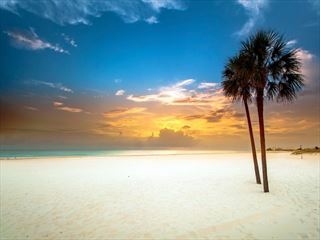 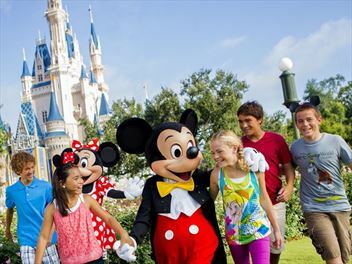 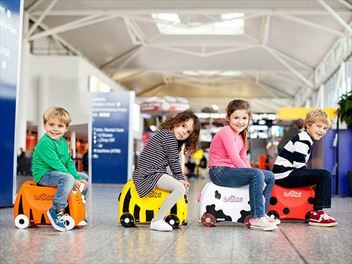 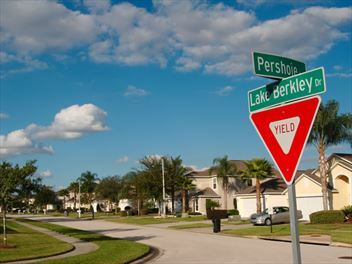 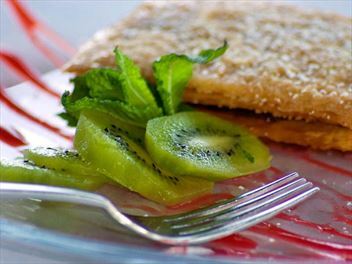 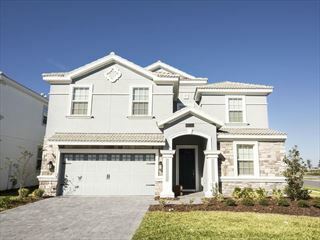 Close to the theme parks and the action in Orlando, this is a great base for family holidays.